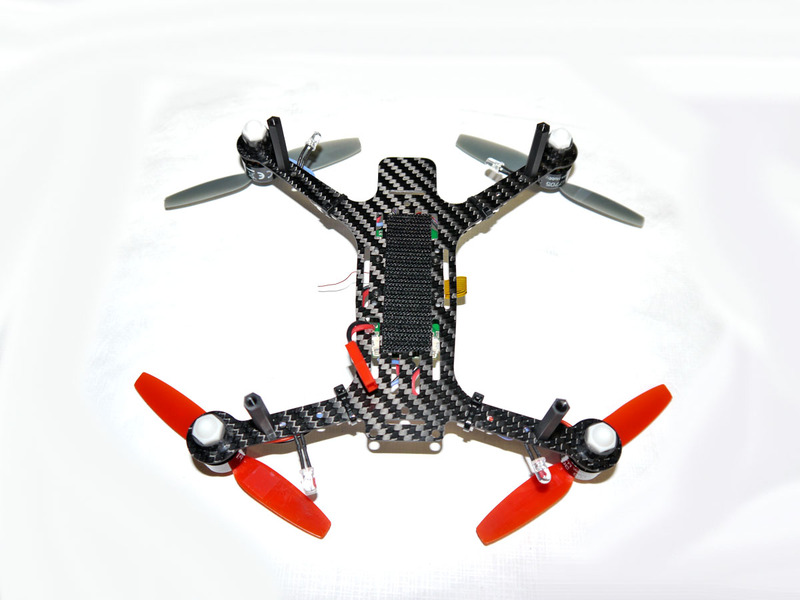 Lightening of the frame was easy, single piece construction with minimal hardware and material removed from the central frame for improved airflow on your 4-in-1 ESC board. 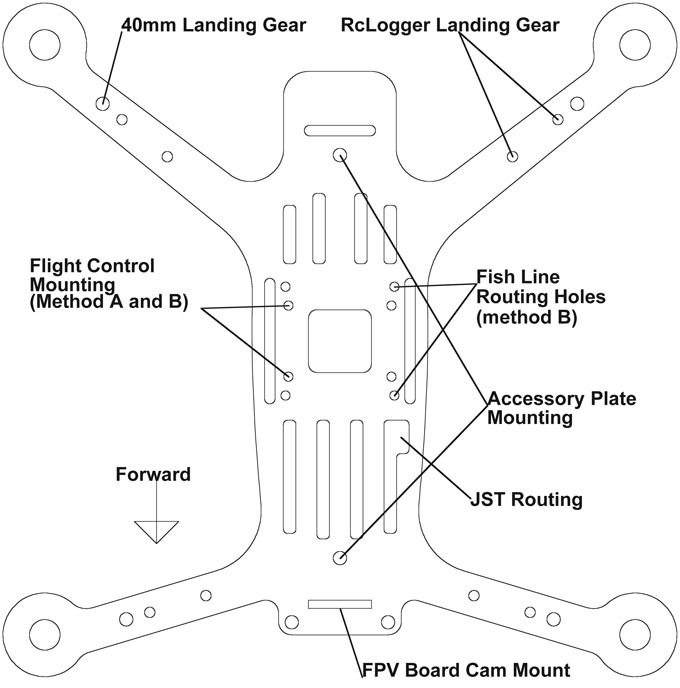 Reducing the overall wind profile of the craft is another great benefit of this frame, providing faster forward flight less affected by crosswinds. 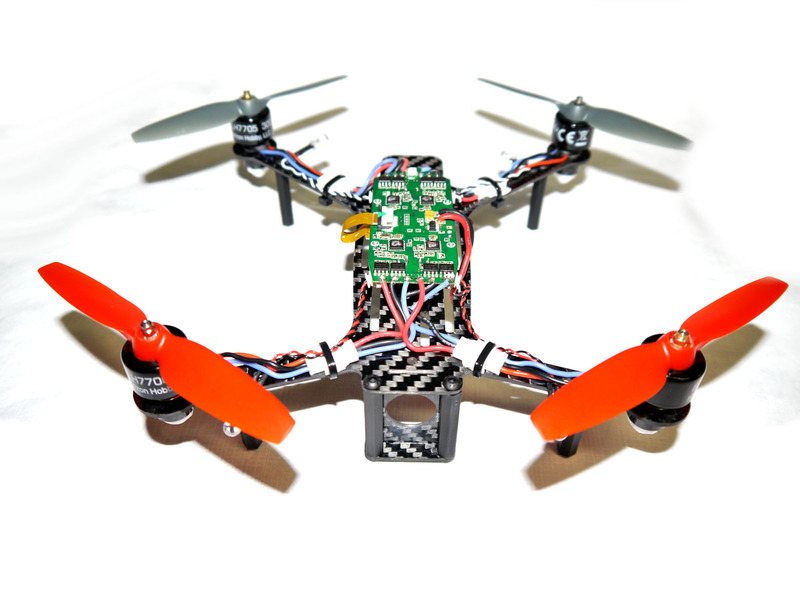 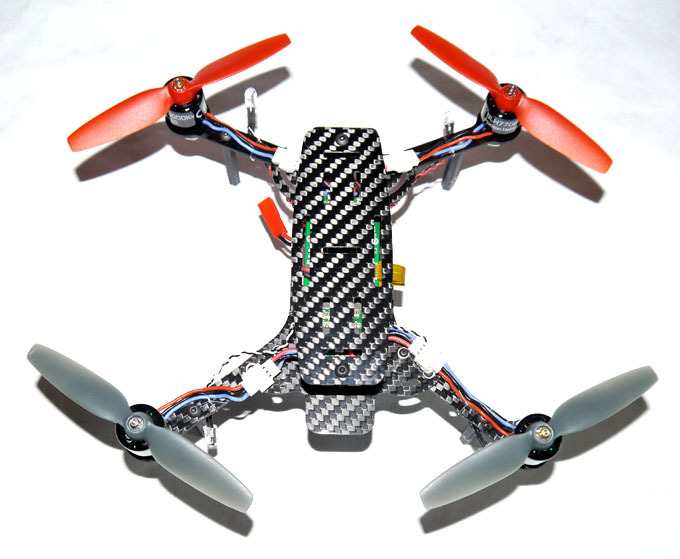 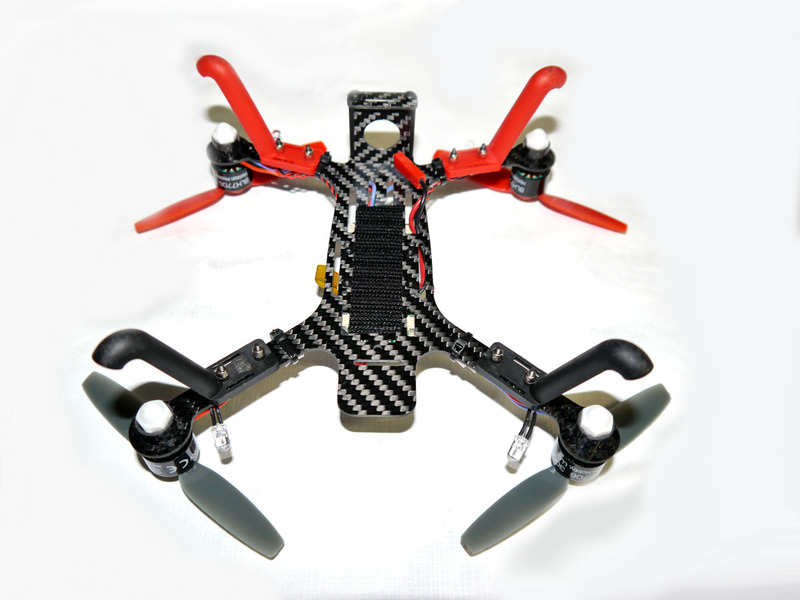 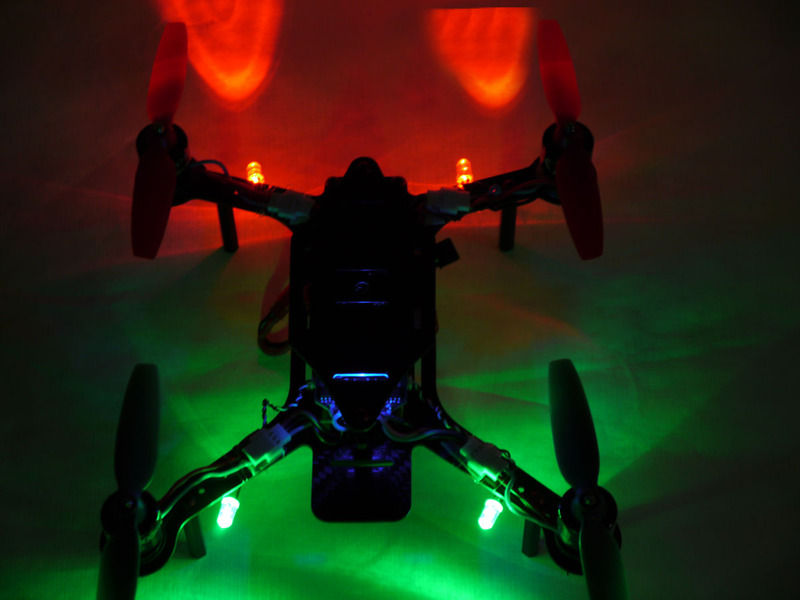 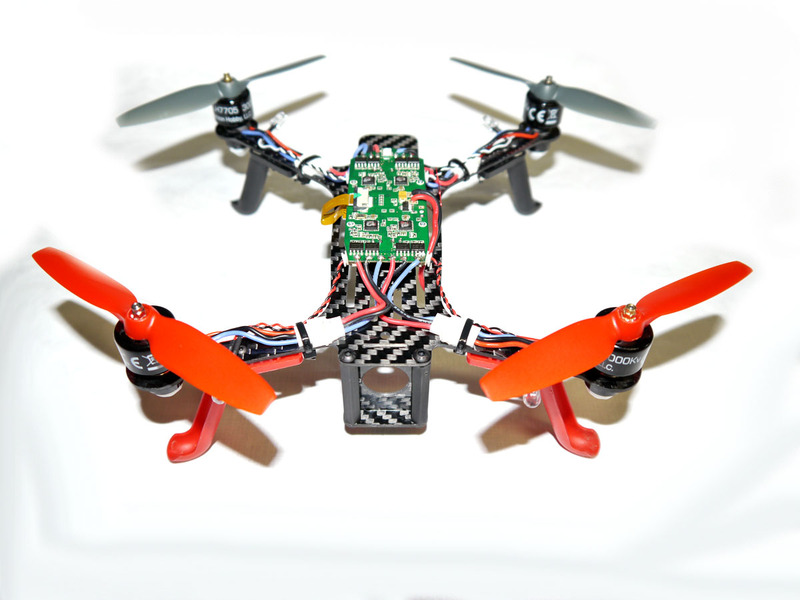 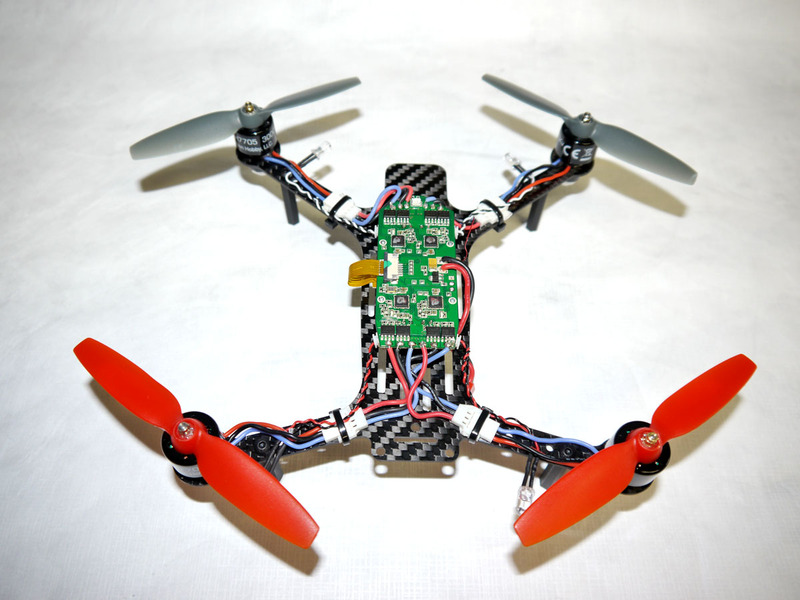 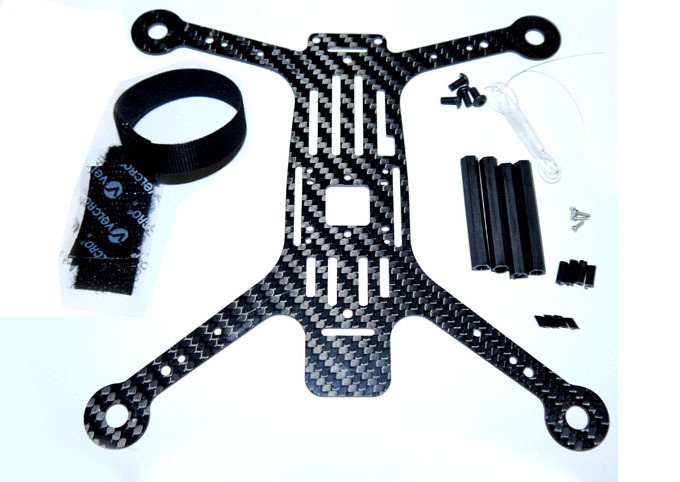 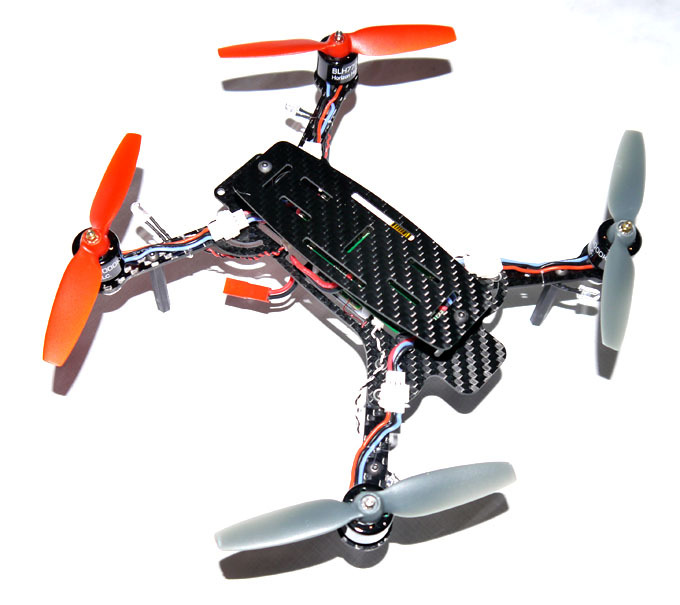 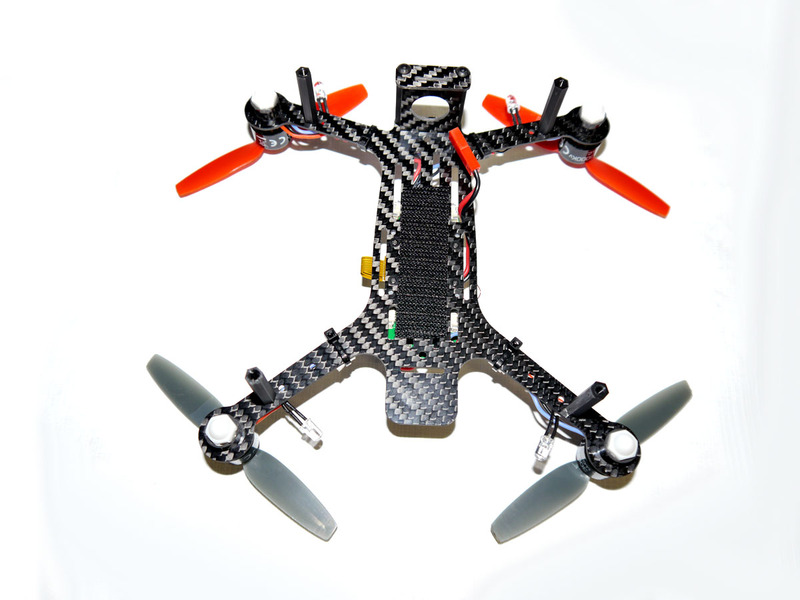 Airflow improvements have greatly helped in our high stress acro flights of the 200QX and turn a stock mini quad into the high performance CarbonFiber 200QX Mini H.